Along with the 3 CD set in Elvis Presley: A Boy From Tupelo: The Complete 1953-55 Recordings, you get an amazing 8″ x 8″ square companion book which offers 120 pages of detailed Elvis history in the early days of Presley’s career. This 60th Anniversary 60-CD Deluxe Edition celebrates RCA Victor’s signing of The King of rock ‘n’ roll. This box set features all of the albums Elvis recorded and RCA released in his lifetime: studio, soundtrack, and live. It also includes compilations released that featured unreleased songs or songs new to the LP format. The Album Collection also includes a 300-page deluxe fully illustrated hard cover book with complete insightful commentary, discography and recording session data. No documentary ever before has truly chronicled Elvis Presley’s love of gospel music. He Touched Me: The Gospel Music Of Elvis Presley features more than 30 of Elvis gospel recordings and never-before-seen footage. With Graceland: An Interactive Pop-Up Tour, you’ll go behind the velvet ropes for an all-access tour of the Elvis Presley Estate. Eight full-color pop-up spreads feature the mansion’s most memorable destinations. Along the way, interactive pop-up features allow you to flip through Elvis’s record collection, browse the family photo album, open his refrigerator, and discover other hidden surprises. The Elvis 75th anniversary DVD Collection includes 17 films: Jailhouse Rock, It Happened at the World’s Fair, Kissin’ Cousins, Viva Las Vegas, Girl Happy, Tickle Me, Harum Scarum, Spinout, Double Trouble, Stay Away Joe, Speedway, Live a Little Love a Little, Charro!, The Trouble with Girls, Elvis: That’s The Way It Is Special Edition, Elvis On Tour, and This Is Elvis. The collection also includes a commemorative concert photo book with iconic shots from behind the scenes of his movies and stage performances and insightful career highlights notes and 10 reproduction memorabilia pieces, including studio correspondence and signed Elvis Presley checks. 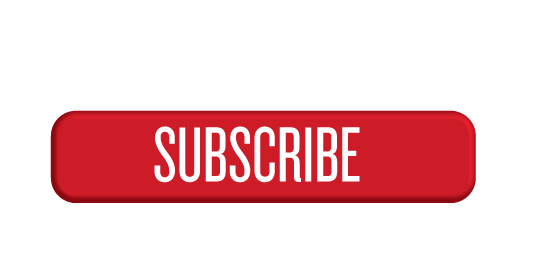 Selected titles also feature commentaries and/or making-of featurettes. Adapted from the unforgettable classic song, Elvis Presley’s Love Me Tender is a heartwarming ode to the special bond between children and the adults who love and care for them. In the first-ever book dedicated to Elvis’s equestrian side, horse lovers Kimberly Gatto and Victoria Racimo share rare stories, interviews, and photographs that shed light on the beautiful, quiet life the King lived when he was with his horses in All The King’s Horses: The Equestrian Life of Elvis Presley. The little Elvis Presley book filled with lots of fascinating facts written by The Elvis News Examiner, Trina Young! ELVIS: Behind The Legend uncovers stunning secrets about The King of Rock and Roll’s life, loves, films and music. 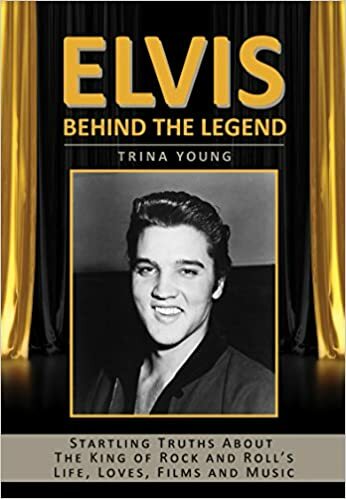 Elvis: Behind The Legend is a collection of over 30 succinct articles revealing surprising facts and discoveries about The King – some light-hearted and fun, and some striking at the core of Presley’s heart and passions. With topics covering the full span of Presley’s life, it also explores some of the myths in the Elvis legend. It’s time to look at Elvis Presley from the inside out.